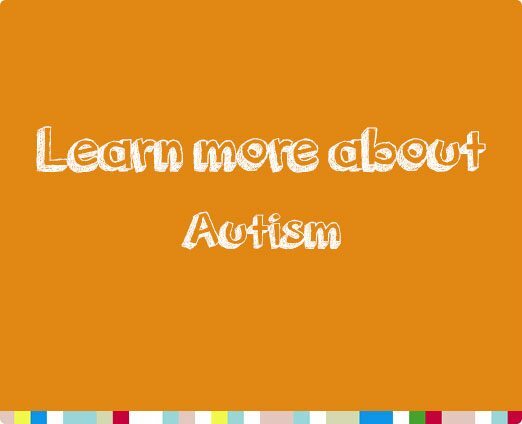 Children who have Autism Spectrum Disorder can develop sleep problems, with insufficient sleep often resulting in daytime tiredness, learning problems and behavioural issues such as inattentiveness, hyperactivity and aggression. The most common sleep problem is difficulty in falling asleep at night, combined with repeated awakening. When a child has sleeping difficulties, it impacts on other family members’ sleep too. Medical experts say the sleep environment must be adapted to make the child as comfortable as possible at bedtime. 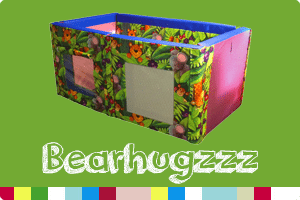 Kinderkey’s Bearhugzzz SpaceSaver bed is designed to promote safe sleeping for vulnerable children and adults. This bespoke design can be made to fit into any space and includes windows made from mesh or vinyl. 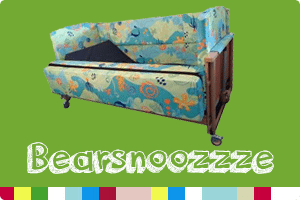 Our Bearsnoozzze provides a safe sleeping solution, with attributes that can resolve a multitude of sleeping problems. It combines the features of a cot bed with a contemporary appearance, offering soft sides up to 700mm from the top of the mattress. Its height is adjustable, with an extra-low adjustment to optimise visibility. Kinderkey provides many solutions to people’s individual sleep needs and we are always happy to offer a home visit from one of our product specialists to assess the most suitable option.